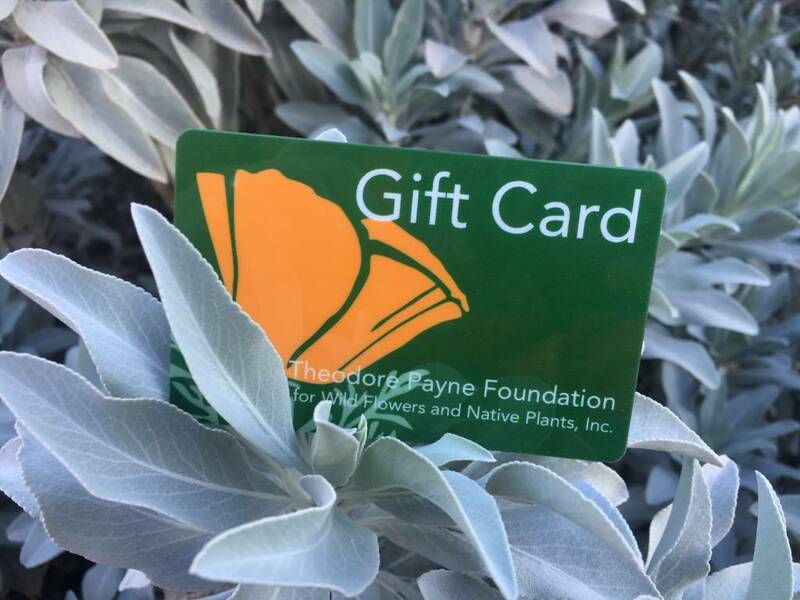 Gift cards are great, they can be used to purchase seeds, classes, the latest California native plant fashions and more! 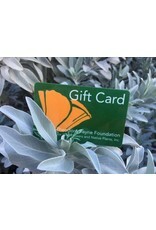 Please note: Gift cards cannot be used for online purchases at this time. Purchases must be made in person at the Foundation.